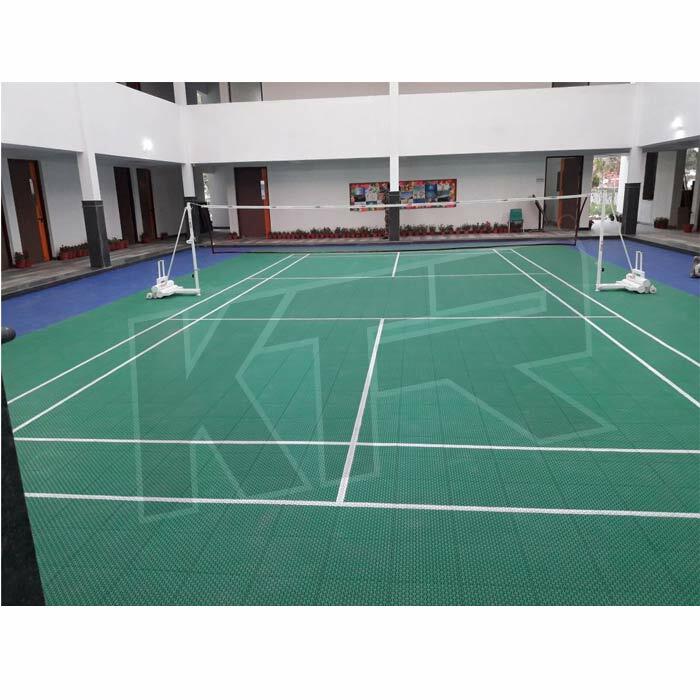 KTR have gained rich industry experience in the field of manufacturing Playgo Outdoor Badminton Court Flooring. Under the supervision and able-guidance of the industry heads, we have developed these flooring's in many of the different and unique patterns that meet each and every need of the clients sufficiently. Besides this, our range is delivered in safe packaging and at most affordable rates in market.